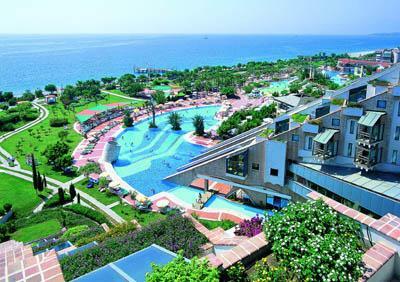 Located on the calm coast of the Mediterranean in the Kemer area. Limra is in lush surroundings and offers a wide variety of activities a high standard of service and adequate facilities to keep all their guests happy and entertained. Limra has a reputation for being one of the finest hotels in Kiris area. It s is situated right on the beach with amazing array of facilities. Just a 6 km dolmus ride to the resort centre Kemer. The airport of Antalya is just 60 km away. main restaurant * 7 a la carte restaurants (some of them payable locally) * bars * 4 swimming pools * 6 slides * indoor swimming pool * conference halls * disco. 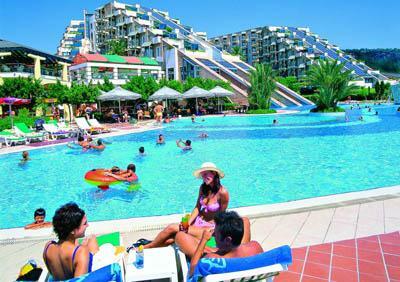 Mini-club * entertainment programmes * fitness centre * sauna * Turkish bath * sauna * table tennis * tennis courts. Water sports * tennis lessons * diving school * imported drinks *fresh fruit juices * ice-cream in bars * room service * massage * lightning of the tennis courts * tennis rackets and balls * baby-sitting * telephone * doctor * laundry. Centrally controlled air -conditioning * telephone * satellite TV * minibar * safe deposit box (payable locally) * bathroom (WC + bathtub + hairdryer) * private balcony * carpet. 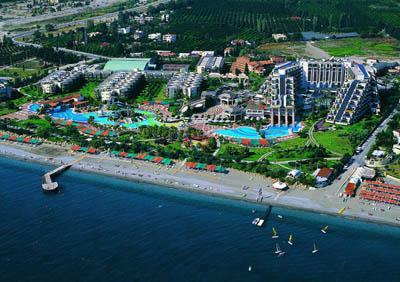 The Limak Limra is situated directly on the private mixed sandy/pebble beach. Sun beds and umbrellas free of charge. Non-alcoholic and alcoholic local drinks from 10.00 till 24.00 o’clock, in disco till 02.00 o’clock. Open buffet breakfast, lunch and dinner. 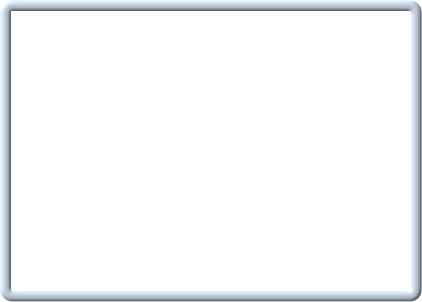 Possibility of dining in the a la carte restaurants (fix menu), barbecue. Late breakfast. 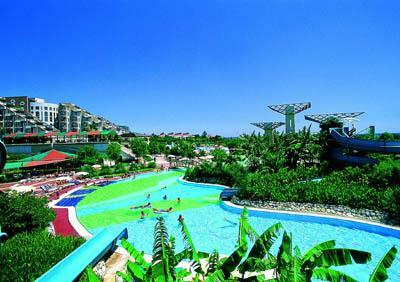 Fitness, sauna, Turkish bath, table tennis, tennis courts. Sun beds and umbrellas on the beach & pool.